The verification fails on random memory addresses. This means that I will need to add an external power supply to my custom programmer or find a USB hub with external power supply. I think that the latter will be the easiest. 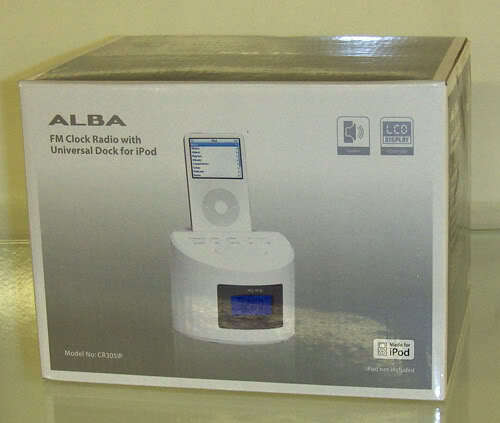 I bought this Alba FM clock radio a very long time ago at a car boot sale for £2. Seller was selling a bunch of them. It had everything in the box: power supply, cables, various iPod dock plastic bits and even AV cable. Took it home, plugged it in and… it was working, but no audio at all. I could control the iPod, set the clock and etc, but it just did not make any sound. Well, you know… it was just £2 :) So it was left in a cupboard for a very long time until today I decided to take it out and have a look at what’s inside. 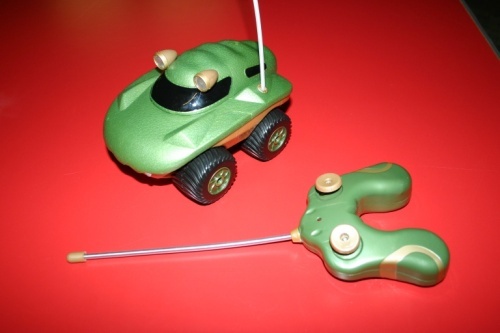 There are a few different ways how to program ATTiny microcontrollers – lovely little chip with so much potential. 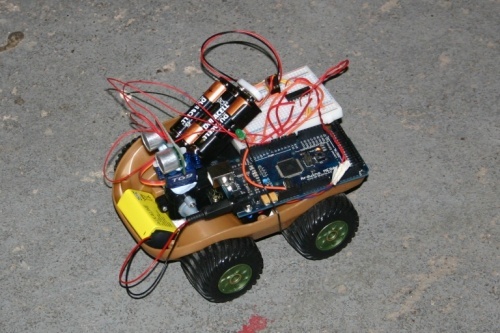 I tried programming with Arduino Uno, but the solution was too clumsy with lots of wires connected to the breadboard from Arduino. Then I remembered that I have USBTinyISP and apparently it is one of the best ways to program these chips. 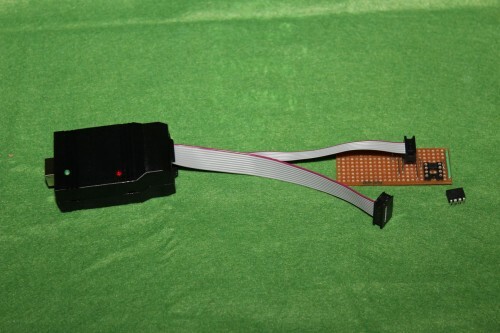 I received a few Arduino touch sensors from DealExtreme just because they were dirty cheap and I have a few ideas where I could use them as device power switches. 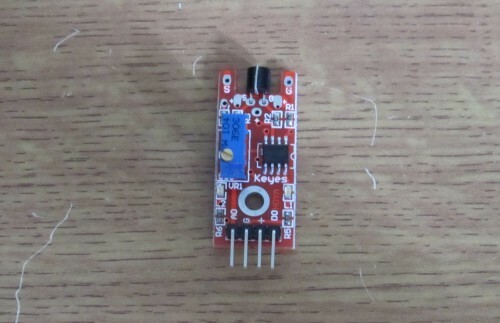 There is probably an easier way to build a touch sensor for Arduino without that many additional components, but let’s see what we can do with this cheap sensor for just $2.6 or less than £1.7. 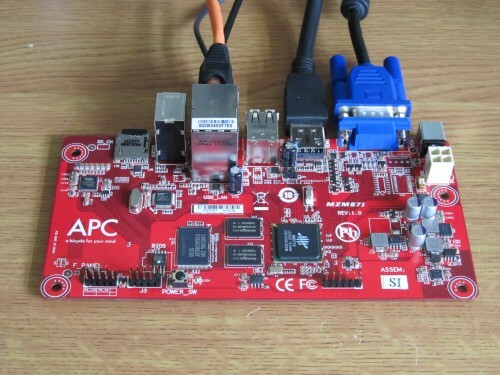 Author ArvydasPosted on August 14, 2012 August 14, 2012 Categories Android, Hardware hacking, Linux, Raspberry Pi2 Comments on APC.IO – a $49 all in one PC by VIA: a bicycle for your mind or a big disappointment? I received a Seagate 7200.11 hard disk in a BSY (busy) state. 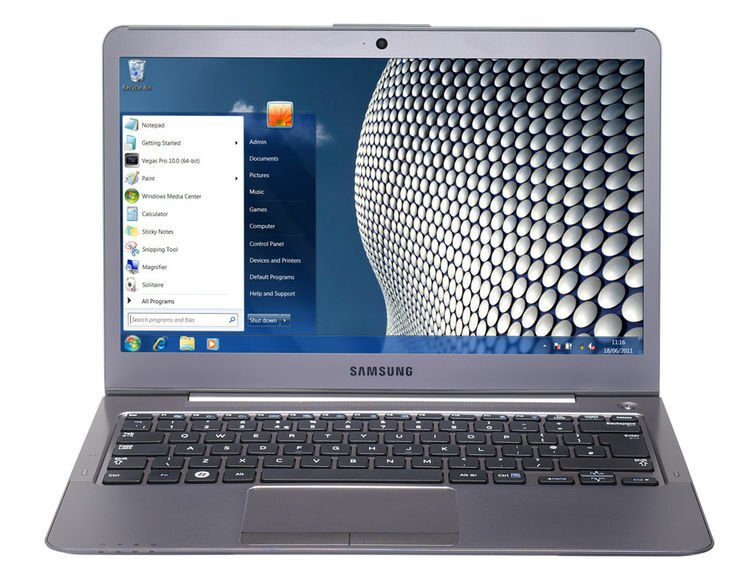 The hard disk drive spins, but it’s completely invisible to the BIOS. Apparently all these models are affected by a bug in the drive’s firmware: ST31000340AS, ST3500320AS, ST3750330AS and others too. I found this very well written guide on how to fix the BSY state on Seagate 7200.11 drive. I needed some sort of serial TTL adapter to hook up to the drive’s serial port, but didn’t have one at hand. 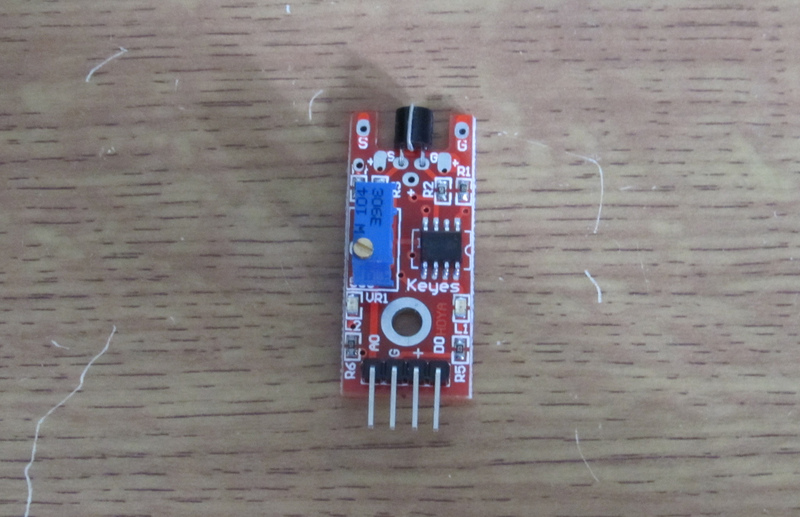 Then I remembered that I have an Arduino clone Freeduino lying around and I knew that it already has a FTDI chip that does the USB to serial conversion for the Atmega chip. 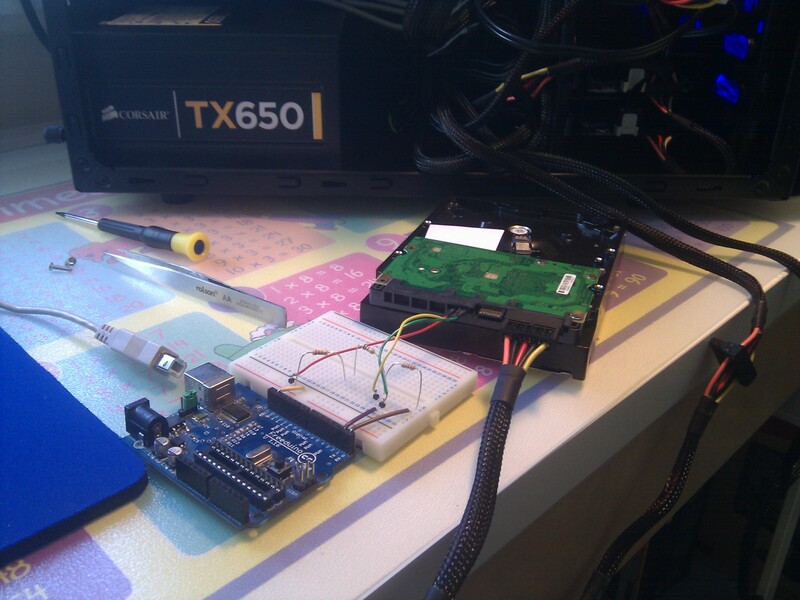 Ok, so it’s not technically Arduino AVR chip used to fix the drive, just the board. So I finally decided to take a plunge to make an electronics hobby into something more, maybe a full-time job. 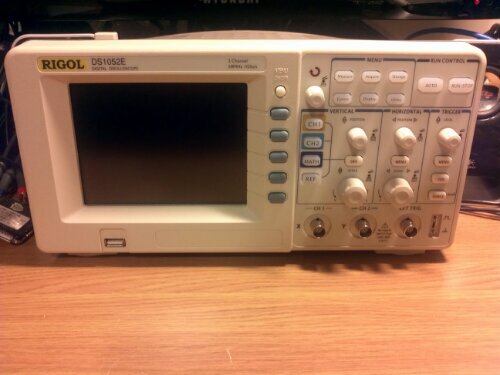 As one of the first things to getting there I bought the Rigol DS1052E digital oscilloscope. Decided to buy this one because it’s hackable: with a small firmware update it should be possible to make this 50MHz scope into a 100MHz one. 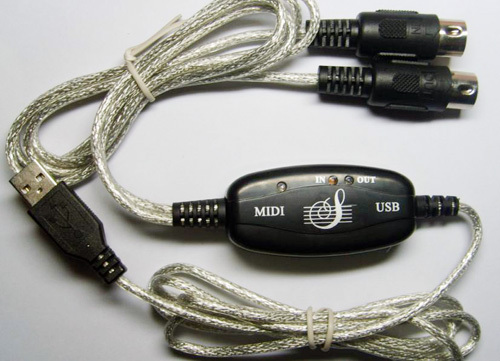 Apparently this is the same hardware as DS1152E, just firmware needs to be updated to transform it into a twice more expensive instrument! More about this in another post. A bunch of electronic parts are coming from China in the next couple of weeks (hopefully). Very exciting times indeed!